At Twenty Over Ten, we work with many different advisors and broker dealers, but no two projects that we are tasked with are the same. 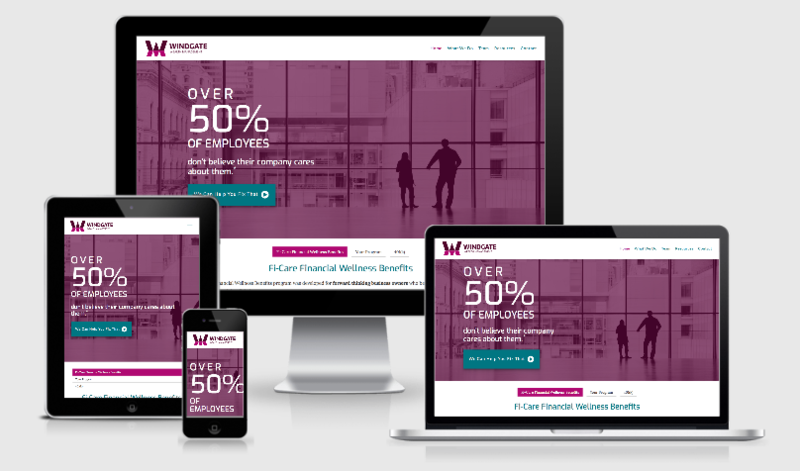 Our tailored websites capture the originality of the advisors we work with, and it is seen in each individual website our team designs. Once finished, the advisors we work with rejoice in having a beautiful, user friendly, compliant, lead generating website. It’s an understatement to say that our team loves creating websites. We look forward to every new project that comes our way. Whether we’re working with advisors to refresh or completely revamp their websites, we take great pride in our work. We understand that each site is a powerful marketing tool and has the potential to generate new customers while retaining and engaging with existing customers. Not only do we get to turn advisors’ visions into reality, but we truly love what we do, and our clients inspire us everyday by allowing us to create something fresh and new. This past spring we launched an incredible amount of websites for advisors both near and far and today we’re sharing just a few of our favorites with you. 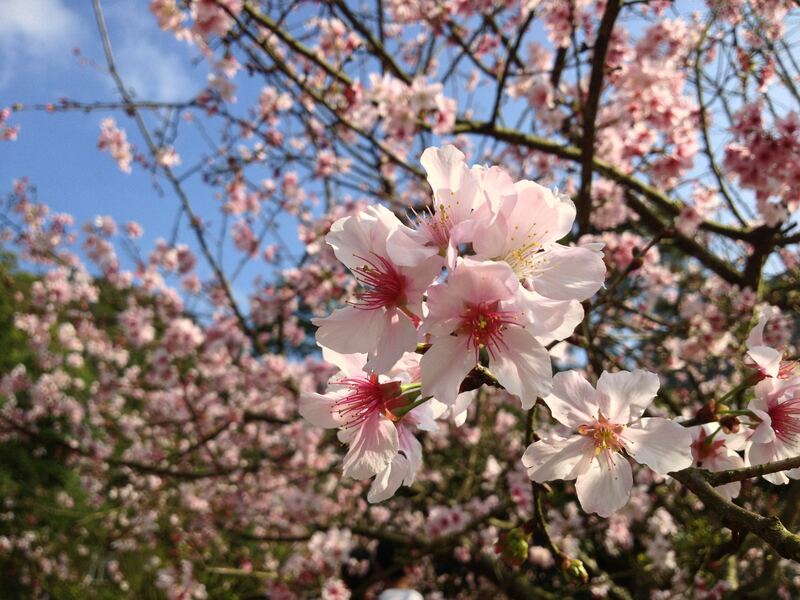 With the spring season comes a new found inspiration to explore and create, and we hope that these advisor websites inspire you to do even more as we head into summer. Vistica Wealth Advisors, based in California, created a website that truly showcased what they take pride in – getting to the heart of their clients’ needs. 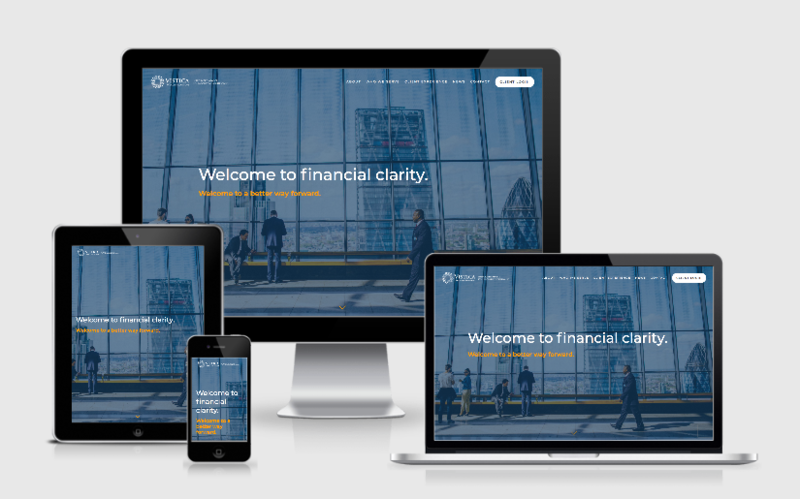 Bold statements throughout their site copy and icons aid in helping visitors clearly understand their firm’s process and what type of financial assistance they provide their clients. More specifically, their “Who We Serve” page is great, because it breaks it down into their firm’s three different client segments – individuals and families, institutions and retirement plan sponsors. We also love the “Client Experience” process page, because it simply breaks down what prospective clients can expect when first engaging with Vistica in a “play-by-play” way coupled with graphics to symbolize their process for more visual learners. C.L. Sheldon & Company, with offices in Alexandria, VA and San Antonio, TX, focuses on serving a very particular niche of military professionals and their families through fee-only financial planning and wealth management. There’s a great deal of features we love about the C.L Sheldon site but one feature that particularly stands out is the option for site visitors to self select their financial situation. Whether you don’t have a clue or have a more complex financial situation, their site provides the pertinent information to help visitors get started on the right foot with their finances. Their robust blog illustrates their thought leadership in the space while also boosting their presence in search engines. We also love how they’ve chosen to use their website to help promote a book written by the firm’s president, Well & Faithfully Discharged. Alison Wealth Management, based in Palo Alto, CA, took a “lighter” approach to their design by including more cartoon-based drawings throughout their site pages. Calls-to-action (CTAs) throughout the site encourage visitors to get started by scheduling a call or a virtual meeting with an integration through Calendly. 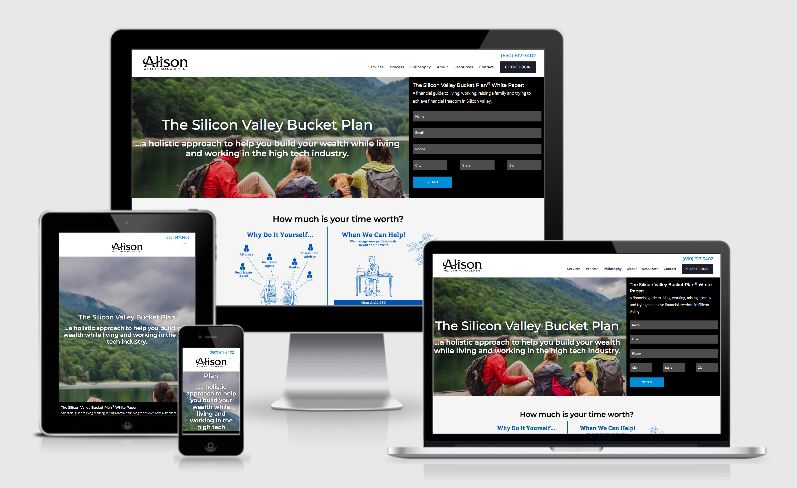 The firm’s “About” page gives visitors a personal glimpse into the team behind Alison Wealth Management providing prospects and clients with background on how their story began providing holistic planning to high-net worth families in Silicon Valley. We also can’t forget about the videos used throughout their site to better explain their holistic approach and process. 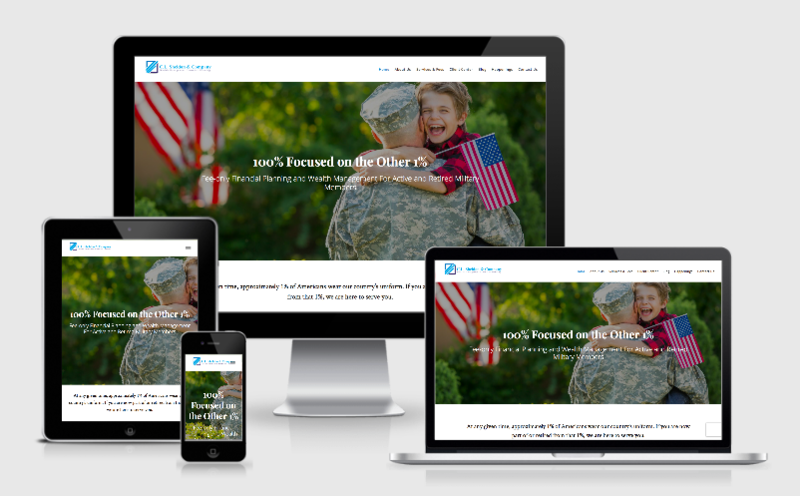 The Fi-Care team came to us in need of a new website to help market their employee benefits services to employers in the Chicago area. With such a unique target audience, we love that the Fi-Care site is short, sweet and to the point. Their sample wellness program calendar gives prospects a first-hand look at what to expect when working with Sean and Michael. Their easy-to-read resources page provides employers with rich, accessible content such as how to launch a 401K plan, tax strategies for a windfall year, and more. We are also huge supporters of Fi-Care’s lead generating employer guide. Including Freemiums such as this on your site is a great way to not only showcase your firm’s thought leadership but also a great way to generate qualified leads to help grow your business. 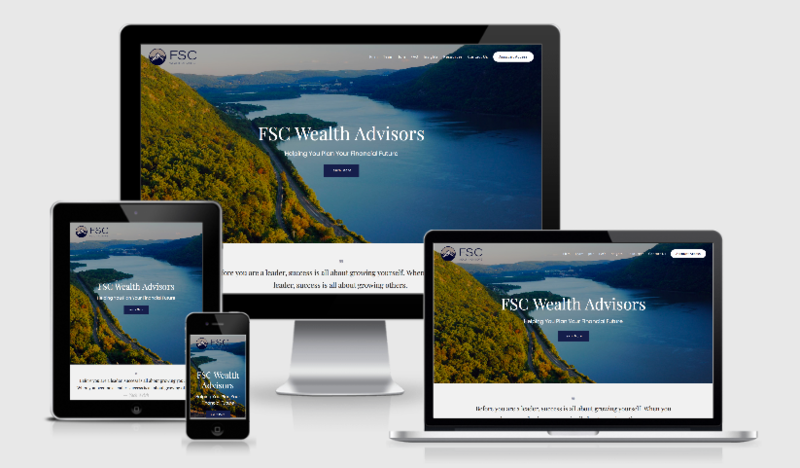 FSC Wealth Advisors is an advisory firm that is focused on helping their clients actively manage their investments. Based in Wappingers Falls, NY, the firm was started to keep a commitment to their sister company, Faculty Services Corporation, which specialized in helping investors in the education field for over 30 years. Within their single page scrolling site visitors can find all pertinent information by scrolling or the easily accessible navigation bar. This layout eliminates the need for users to fumble through multiple tabs just to have a simple question answered. An accordion style FAQ page comes to the rescue as a content management tool to answer clients and prospects burning questions about the firms process, strategy, and more. 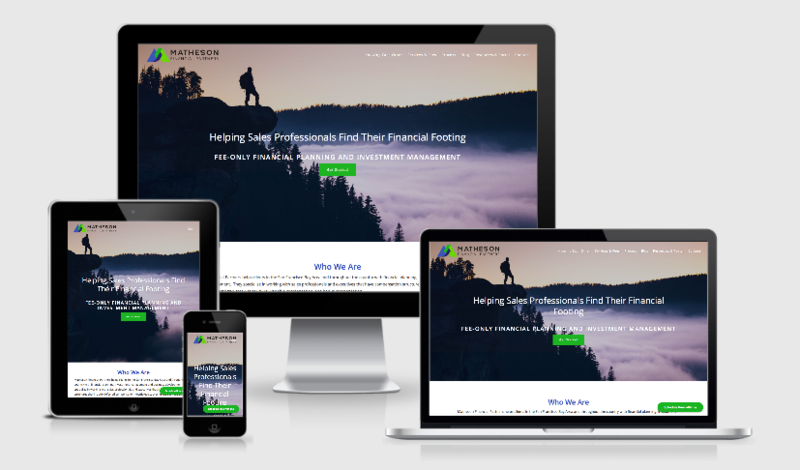 Matheson Financial Partners is a fee-only financial planning and investment management firm based in the San Francisco Bay Area working specifically with sales professionals. Multiple CTAs throughout the Matheson site encourages visitors to schedule a meeting with a Calendly integration. Their firm’s process page also leverages accordion style to walk prospects through their simple five-step process. Matheson didn’t forget about their current customers though. Take a peek at their client portal where clients have the ability to access their important accounts such as eMoney, TD Ameritrade and Right Capital.